Premature withdrawal from fixed deposits basically means that the depositor is allowed to close the FD before its term ends. Bank fixed deposits which allow premature withdrawal require depositors to pay a penalty. Fixed deposits or FDs can be broadly categorised into two types: 1) with premature withdrawal facility 2) without a premature withdrawal facility with a compulsory lock-in period. Premature withdrawal from a fixed deposit basically means that the depositor is allowed to close the FD before its term ends. However, fixed deposits which allow the facility of premature withdrawal require depositors to pay a penalty to banks. Banks such as State Bank of India (SBI) and HDFC Bank have their specific terms and conditions for depositors wanting to withdraw money from fixed deposits before their term ends. For premature withdrawal from SBI fixed deposits or FDs below Rs 5 lakh, you have to pay a penalty of 0.50 per cent across all maturities, according to SBI's website - sbi.co.in. For premature withdrawal from SBI fixed deposits above Rs 5 lakh but below Rs 1 crore, the bank has fixed the penalty at 1 per cent for all tenors, according to SBI. The interest is 0.50 per cent or 1 per cent below the rate applicable at the time of fixed deposits for the period the deposit has remained with SBI or 0.50 per cent or 1 per cent below the contracted rate, whichever is lower. No interest will be paid on SBI fixed deposits which remain for a period of less than seven days. 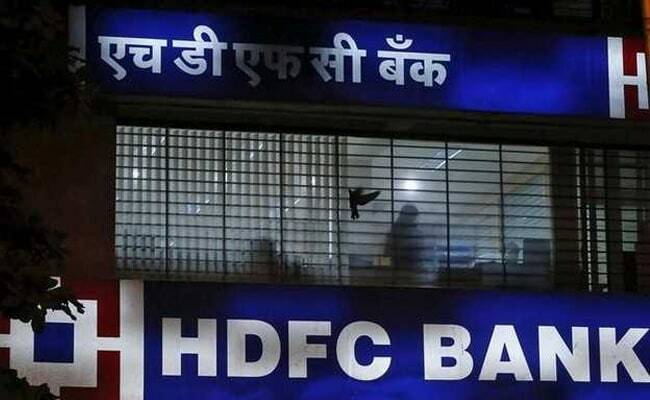 HDFC Bank allows withdrawal from fixed deposit before the completion of its period as per the terms agreed upon at the time of placing the deposit, according to the bank's website - hdfcbank.com. The base rate for the original/contracted tenure (maturity period) for which the fixed deposit has been booked or the base rate applicable for the tenure for which the deposit has been in force with HDFC Bank, according to the bank. The base rate is the rate applicable to deposits of less than Rs 1 crore as on the date of booking the deposit. For deposits less than Rs 5 crore, the base rate is the rate applicable for Rs 5 crore deposits as on the date of booking the fixed deposit. For such premature withdrawals, including sweep-ins and partial withdrawals, HDFC Bank levies a penalty of 1 per cent, on the applicable rate. However, penalty for premature withdrawal will not be applicable on FDs booked for a tenor of 7-14 days, HDFC Bank said.